DS Windows and Walls also operates outside Metro Manila particularly Laguna, Batangas, Cavite and Quezon Province, Pampanga, etc. – see our latest customer from Batangas. Introducing the newest trend in shading systems; the “Combi Blinds”. The unique characteristic of this product is that light can be adjusted any time by rolling the special striped fabric to provide less or more light. A modern choice especially for home/residential customers that seek for a more stylish and elegant window blinds system. Our store is located at 4th floor of Waltermart Center, Makati City. 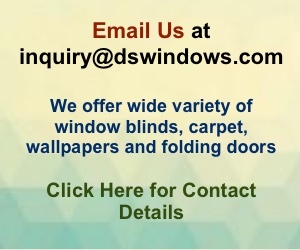 For more information regarding our Combi Blinds you can reach us at 403-3262 or 893-1373 or you can email us at inquiry@dswindows.com. Our Combi Blinds was designed to combine a fully functioning blind with a fly screen to provide you with an elegant yet practical window dressing. 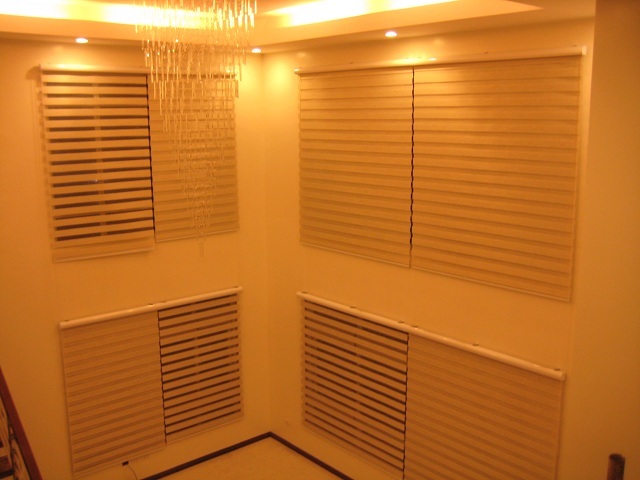 The incomparable design allows you the choice of either a roller or pleated blind depending on your preference. It is easily operated and intensify any window, as well as working hard to maintain comfortable surroundings for you. Unlike other dual blinds the “Combi Blinds” is made to measure and you can choose from a variety of fabrics and different colors giving you the power of choice. 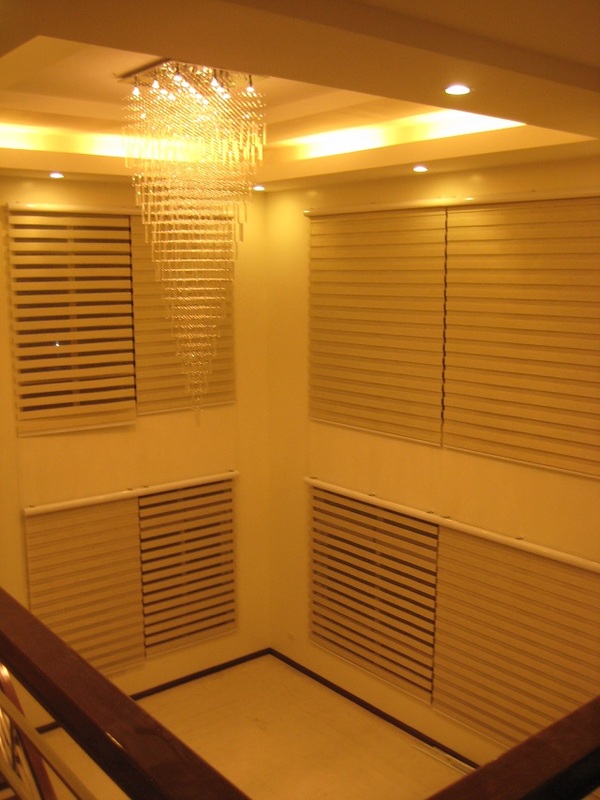 For options and see the wide array of choices you have for combi-blinds see http://blinds.dswindows.com/category/ds-window-blinds/.